Our dojo follows the teachings of the late Saito Morihiro shihan and now of his son Saito Hitohira sensei. Takemusu aiki We teach Taijutsu and Aikiken. Our sensei has over 50 years of training in aikido , training in Iwama dojo. We teach from the age of 16 yrs onwards. Would you like more information on hours, classes and programs available at Kokoro - Kai I wama Ryu? Please contact the school with your questions. Update the details or Report Error of Kokoro - Kai I wama Ryu. This Chart shows the Martial Arts Styles offered most in Ponsanooth, Truro, UK area. 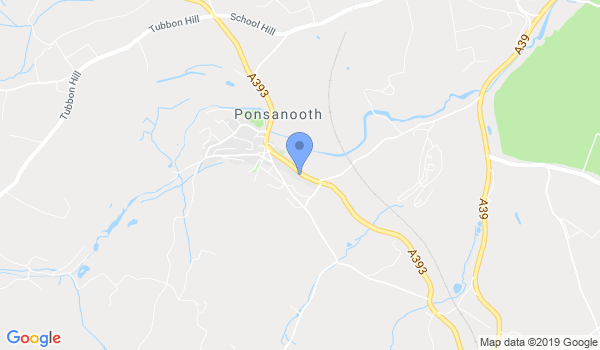 View a list of Dojo in Ponsanooth, Truro, or enter your address below to find schools closest to you.